Jonathan Larson's Tony-winning musical RENT is hitting the road this fall in honor of the groudbreaking show's 20th anniversary. RENT will kick off on September 20 in Dallas, and play more than 60 cities across the country. 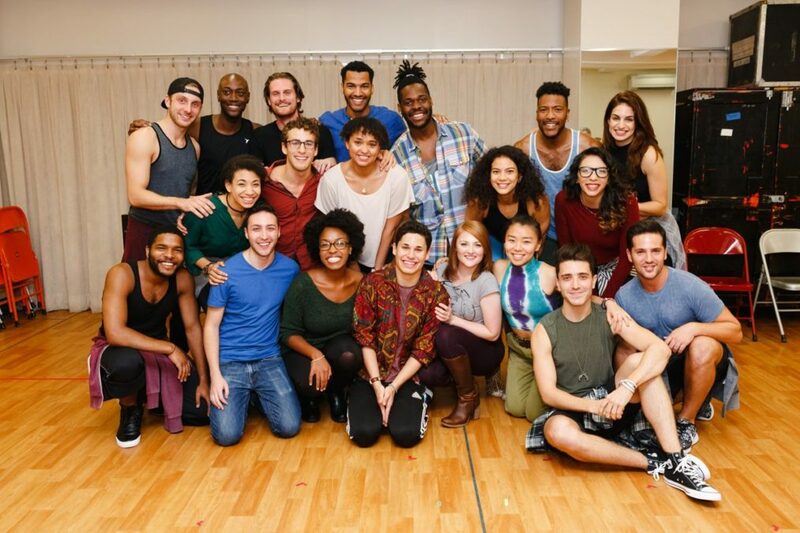 The show's cast members rehearsed a few numbers and met the press on August 24. Take a look!